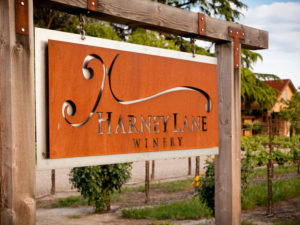 It is hard to talk about Lodi Wine Tours and Lodi Wineries without talking history. Lodi has been growing wine grapes since the mid-1800s and today is the largest appellation in California with over 110,000 acres in production. Known for hearty Zinfandels, Lodi is also home to all of California’s leading varieties, and has long been the leading producer for Cabernet Sauvignon, Chardonnay, Merlot, and Sauvignon Blanc. Visitors will find Lodi wine tasting rooms large and small, brand new and decades old. 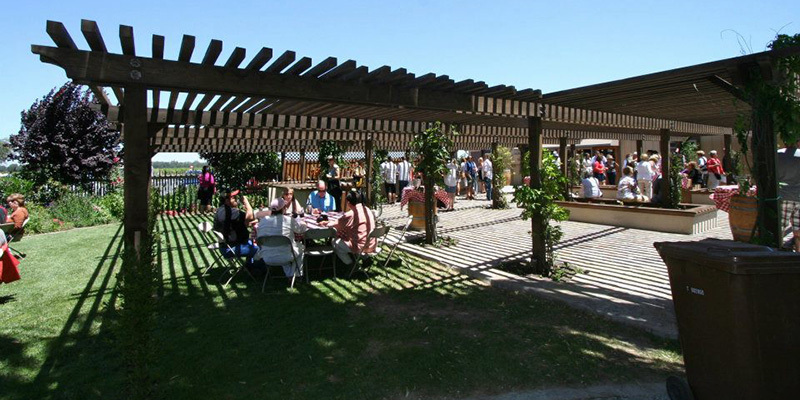 Although variety is abundant, one constant remains: the Lodi wine experience. 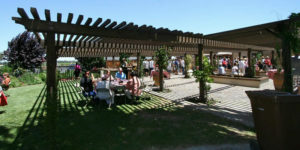 Visitors to Lodi wineries will often find themselves sipping Lodi wine with a fourth-or-fifth generation winemaker, who is passionate about his product. Today, Lodi produces over 100 different varieties and offers a vast portfolio of diverse wines. 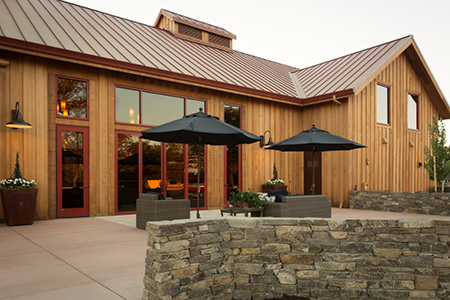 Tour destination wineries like Michael David Winery. At Oak Farm Vineyards (OF), you will experience our passion for wine and hospitality at our Lodi Destination Winery. We invite you to come, enjoy our wines as you relax within the sweeping vineyard views and under our historic oak trees surrounding our property. This beautiful setting is a perfect place for a picnic lunch!